A climber and visual storyteller, Cory Richards was named National Geographic Adventurer of the Year in 2012. His camera has taken him from the controlled and complex studio to the wild and remote corners of the world, from the unclimbed peaks of Antarctica to the Himalaya of Nepal and Pakistan – all in an attempt to capture not only the soul of adventure and exploration but also the beauty inherent in our modern society. Richards is a passionate mountain climber on the North Face athletic team and has carved a niche as one of the world's leading adventure and expedition photographers. 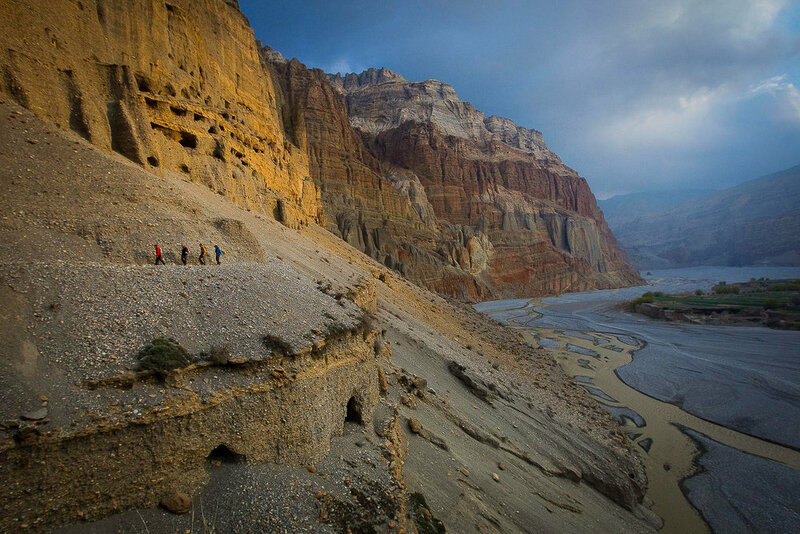 His photography has appeared in National Geographic magazine, Outside, and the New York Times, and his film work has won awards at nearly every major adventure film festival, including the grand prize at the Banff Mountain Film Festival.